It was December 26, 1991 when the red flag with the sickle and hammer was lowered from the Kremlin. 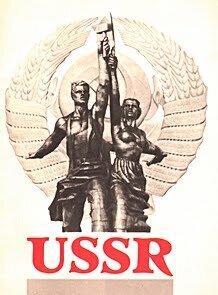 During these cold days of the Russian winter, the first socialist state in the world - the fatherland of every working man and woman- was bending under the weight of the counterrevolution. 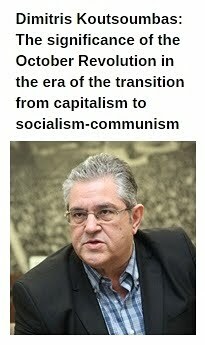 The imperialists and their allies- opportunists, social democrats, eurocommunists, etc- were talking about the ultimate end of Socialism, the "end of history", the "defeat of marxism" and the triumph of the capitalist system. 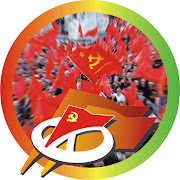 Back then, in spite of the rapid developments in the Soviet Union, some communists choosed to resist and to remain faithful in their marxist-leninist beliefs. 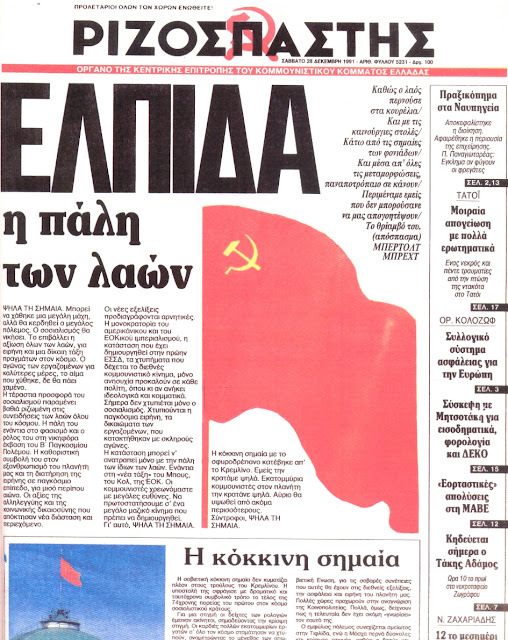 The historic front page of Rizospastis, Organ of the Central Committee of the Communist Party of Greece, on December 28, 1991 consists an astounding example of courage and unwavering faith in the revolutionary perspective of Socialism-Communism. "HOLD THE FLAG HIGH. An important battle may have been lost, but the great war will be won. Socialism will win. It is the demand of all the people for peace and for a just world order. The struggle of the workers for better days, the spilled blood, will not be wasted. 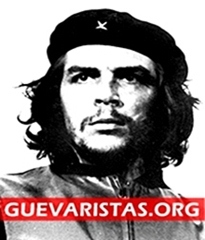 The huge contribution of socialism remains deeply rooted in the consciences of the people of the world. 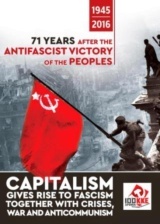 His struggle against fascism and the role in the victory in the Second World War. His decisive contribution to our planet's humanization and the preservation of peace at a world level for approximately half a century. 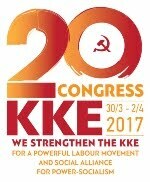 The values of solidarity and social justice which acquired a new dimension and essence. The new developments seem to be negative. 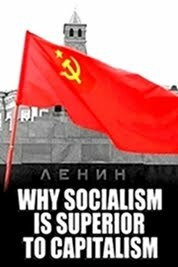 The autocracy of the american and EEC imperialism, the situation that has been created in the former USSR, the blows against the international communist movement, only concern can cause to every citizen, independently of his ideological or party position. Today, it isn't only socialism that is being hit. Global peace and workers' rights which were achieved through hard struggles are being hit. The situation can be overthrown only through the struggle of the people themselves. Against the "new order" of Bush, Kohl, the EEC. We, the communists, are charged with great responsibilities. 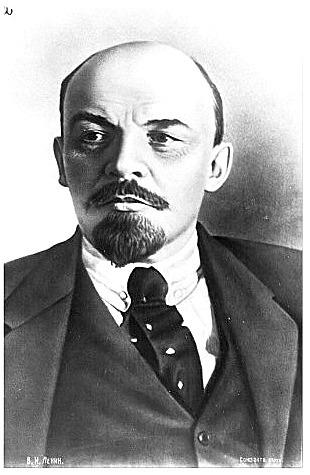 To lead a large mass movement which must be created. For that reason, HOLD THE FLAG HIGH. 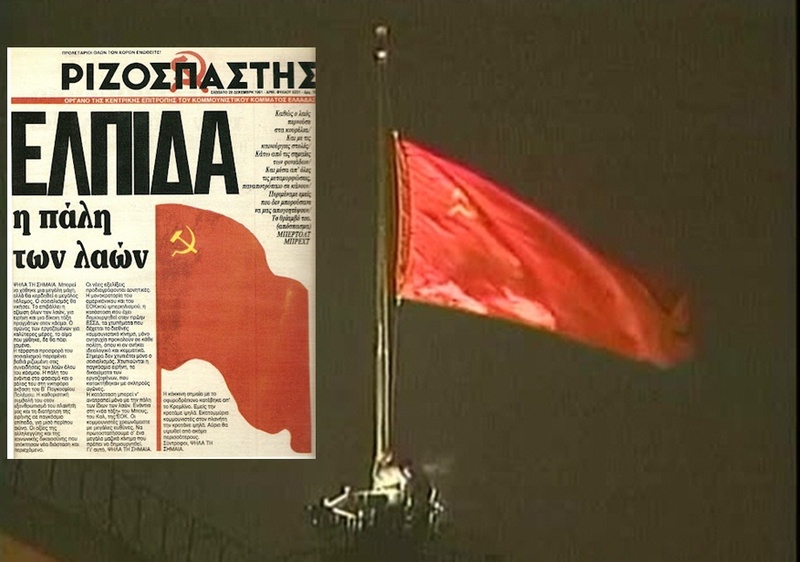 The red flag with the sickle and hammer has been lowered from the Kremlin. We are holding her high. Millions of communists in the planet are holding her high. Tomorrow, it will be rised by many more. Comrades, HOLD THE FLAG HIGH."